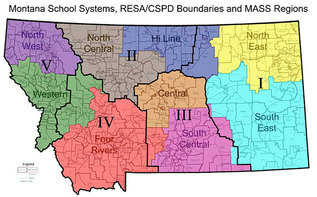 Any school district or educational cooperative in Region V may become a member of WMPLC. 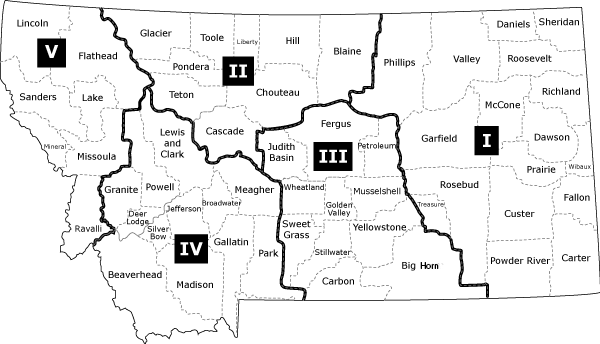 While we focus our efforts and services in Region V, we also offer statewide programs that any school district or education-based organization may take part in. Membership is from July 1 - June 30 of every year. How can your school or educational cooperative benefit from being a member of WMPLC? Discounted professional development – Members receive discounted rates such as 25% off professional development workshops and training, whether the district or the individual is paying. Member-only purchasing discounts – Only members may take advantage of a wide variety of products and services that may be purchased at a discount through WMPLC. WMPLC will also negotiate contracts for any product or service requested by members. Services that suit your needs – WMPLC provides services that meet the needs of the schools in our region, such as our Medicaid billing service. We listen – Many of the programs and services WMPLC currently started with a suggestion from one school administrators and educators. And we're still growing! So if there's something you need assistance with, let us know. Our job is to help solve problems schools encounter. We'll do the footwork in finding the best possible solution. Collaboration – WMPLC helps to facilitate collaboration among the schools in our region.